Ninjas Play Free! They were called Tenno. 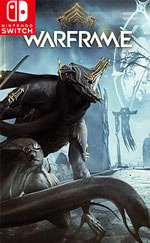 Warriors of blade and gun – Masters of the Warframe armor. Those that survived the Old War were left drifting among the ruins. Now they are needed once more. 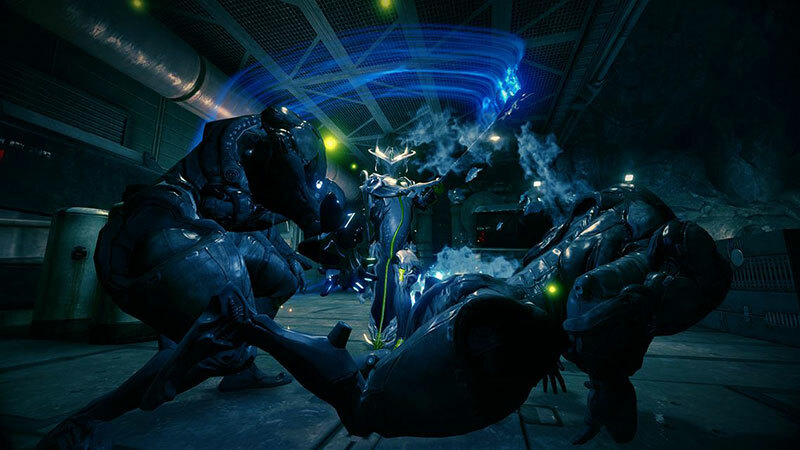 The Grineer, with their vast armies, are spreading throughout the solar system. 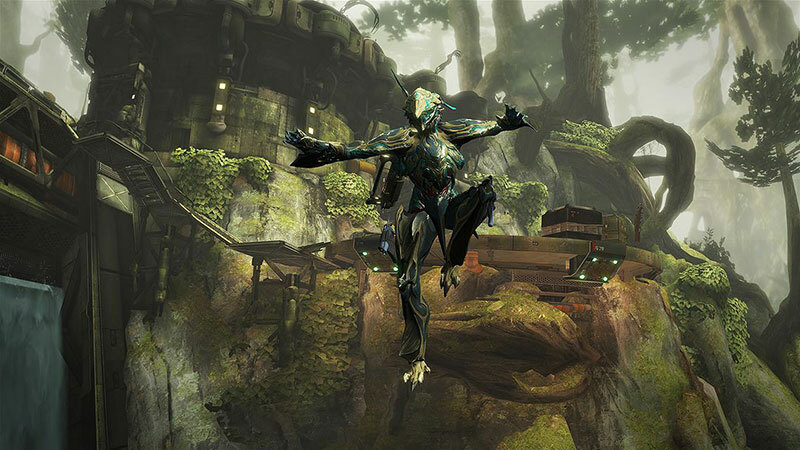 A call echoes across the stars summoning the Tenno to an ancient place. They summon you. Come Tenno, you must join the war. 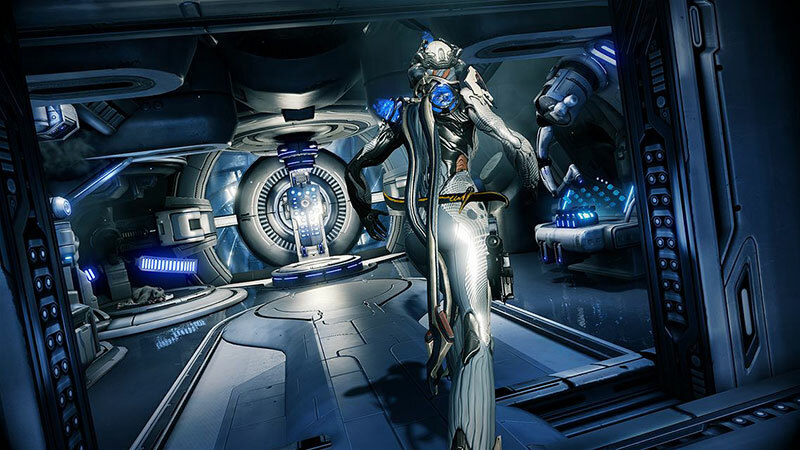 While Digital Extremes hasn’t quite perfected the formula it needs to make Warframe completely accessible - the sheer number of interconnected systems and customisable elements suggests it never quite will - it still offers a co-operative third-person shooter with all the MMORPG elements you never thought you’d see running on Nintendo Switch. Fortnite won’t be the only free-to-play game hogging your time on the Nintendo Switch. Panic Button’s port of Warframe sings, despite the obvious technical limitations that Nintendo consoles typically suffer from. 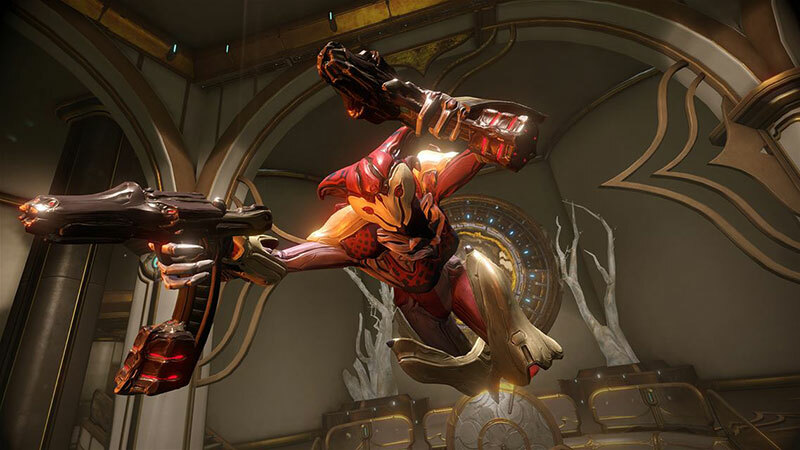 If you’re hungry for a space-marine stealth shooter that you can play with pals, Warframe is your best (and perhaps only) bet on the Nintendo eShop. 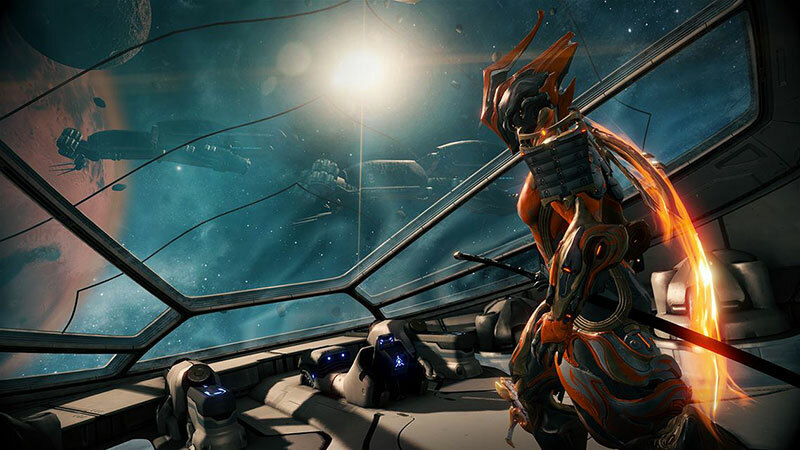 Warframe es un juego que, a poco que te atraiga la acción cuerpo a cuerpo y los disparos, tienes que probar. Es un título que, por naturaleza, se basa en la recolección de objetos, gestión de mejoras y personaje, y que, en consecuencia, cae en el grindeo y en la repetición de misiones, algo que no es del gusto de todos los jugadores, pero la jugabilidad es tan divertida que generalmente no se hace pesado.